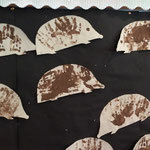 The creative juices have been flowing this term! 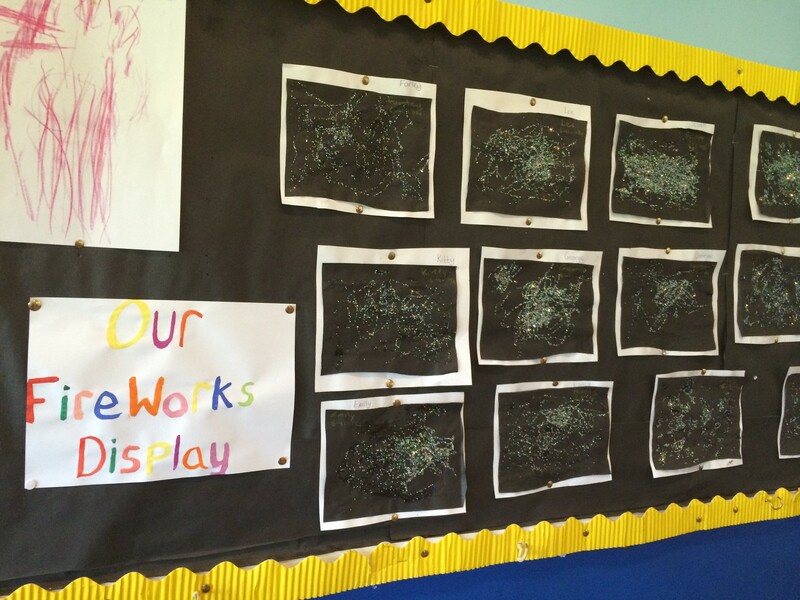 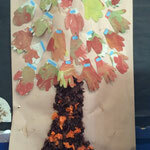 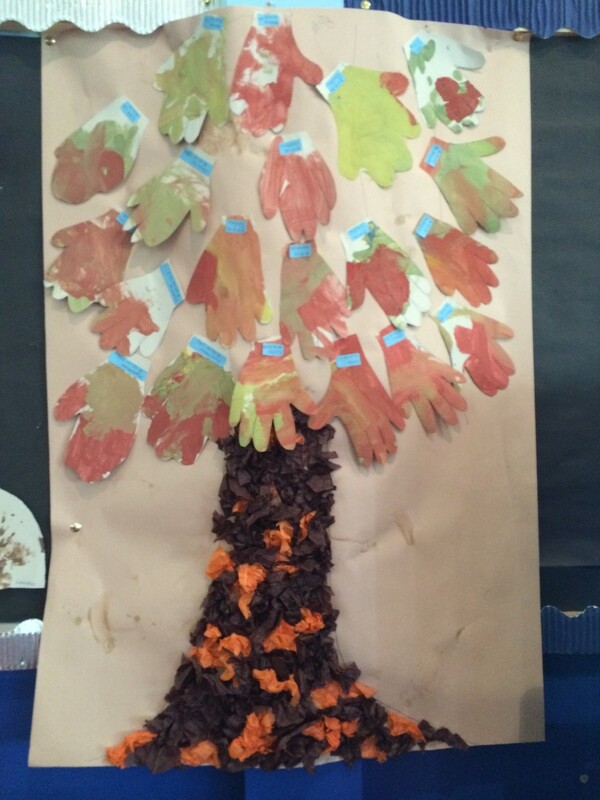 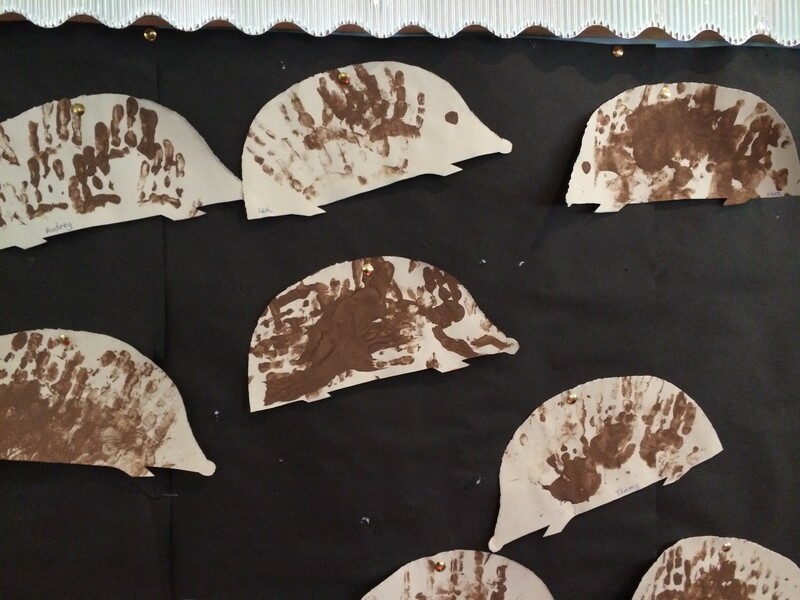 There have been lots of hedgehog hand prints and tree collages as well as chats about firework displays - and safety! 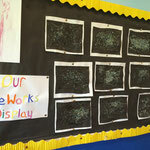 All works are up on our wall, so feel free to see your child's contribution during drop off if you can.